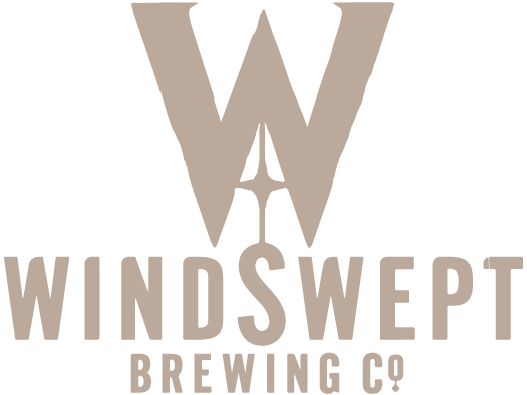 This light ale delivers bright citrus notes on the nose then a malt base combined with orange on the palette with a hint of Earl Grey tea to finish. All in all a highly refreshing brew! Currently unavailable hopefully back for the summer! 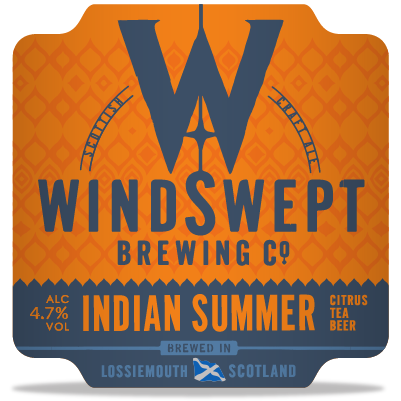 We think our Indian Summer beer is the perfect end to a day out paddle boarding on the warm, late summer sea but did you know that Stand-Up Paddle boarding or to use its more popular abbreviated name – SUP – is now one of the fastest growing sports in the world. Paddle on sea, lake, loch or river, it can be as relaxing or adventurous as you like.